The Muppets. . 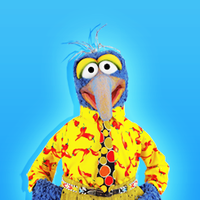 Images in the The Muppets club tagged: muppets jim henson icons.